Kanye West is known for his controversial opinions, but his mother-in-law Kris Jenner doesn’t love the way he expresses them. She told Ellen DeGeneres in a new interview that she “rather he share some of that stuff privately.” Click through the gallery for all of the Keeping Up With The Kardashians star’s opinions on her rapper son-in-law. Kris was more stern when talking about his recent antics. "He was sharing thoughts and things of himself. But I would rather he share some of that stuff privately. Obviously, that would be great,” she said. For now, she’s taking cues from her daughter. "Kim always says, ‘I can’t control what somebody else does,’ and I feel the same way,” she said. That’s not exactly a glowing endorsement. Kim and Kanye have three kids together: North, Saint, and Chicago. She recently told Alec Baldwin she felt she had to give up her “independence” to be with him. RadarOnline.com spoke to a source who said their marriage is definitely on the rocks after Kanye’s recent comments. 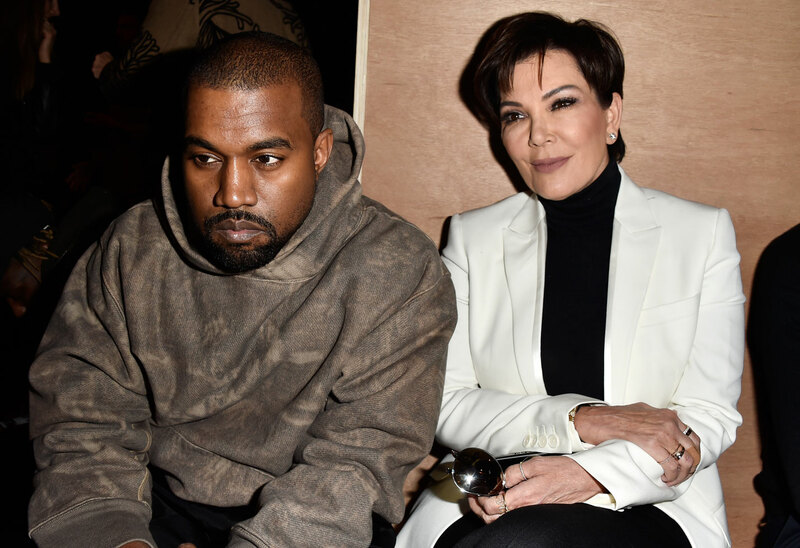 Do you think Kris is right to wish Kanye would keep his opinions more private? Let us know in the comments!